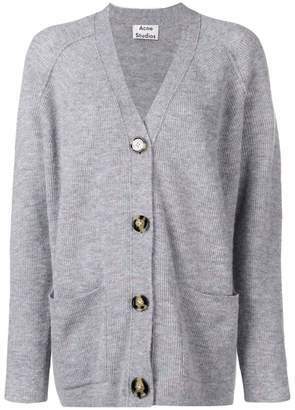 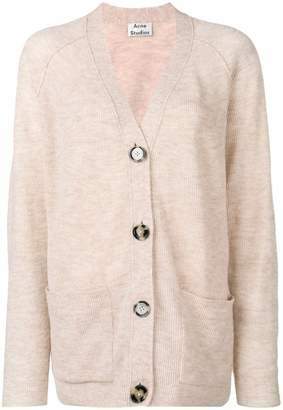 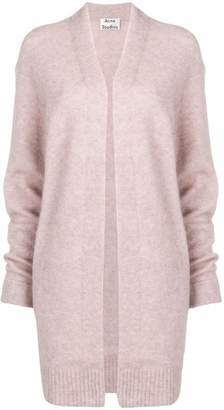 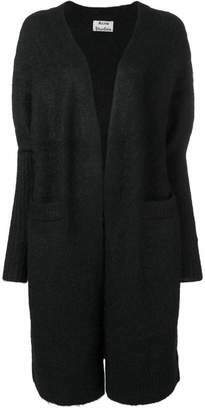 This Rives wool and mohair cardigan from Acne Studios will give your outfits a dose of nonchalant elegance. 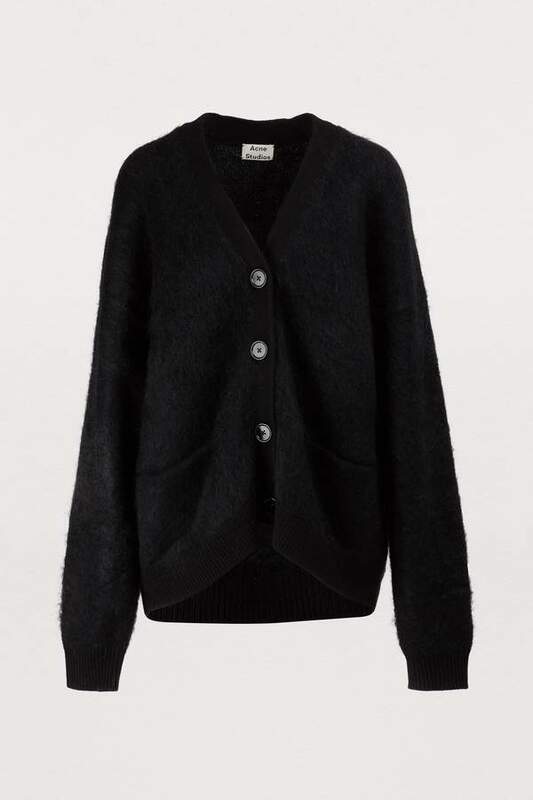 Its loose, minimalist design is a sophisticated interpretation of the label’s aesthetic. 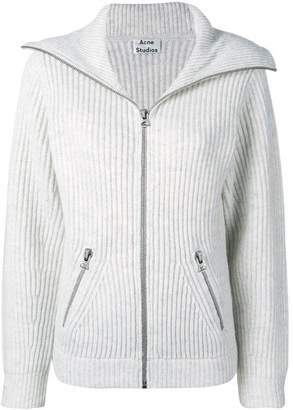 Very soft to the touch, it sports flawless finishes like the contrasting edging on the neckline, the cuffs, and the hem, as a testament to the designer's exceptional craftsmanship and attention to detail.